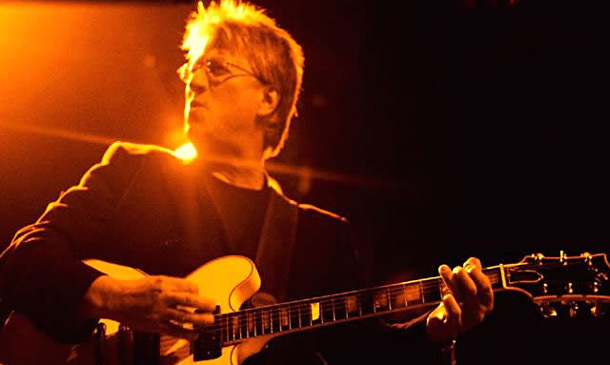 Richie Furay thinks there’s no chance of Buffalo Springfield keeping their reunion promises – and he rues the way he was “stuck out there” as spokesman for a tour that never happened. Surviving members Neil Young, Steven Stills and Furay got together for a charity show in 2010, leading to six more appearances the following year, including a memorable set at the Bonnaroo festival. Two years on, Furay tells SoundPress.net: “It’s just typical of the way things unfolded with the Springfields way back in the 60s. Not much has changed. Stills last year said Young’s decision to walk out of the tour left him a financial wreck, and only the intervention of long-time collaborators David Crosby and Graham Nash averted a personal disaster.